I know it seems too soon, but we’re back to tutoring again! Monday was our first day back, and we’ve been so excited to meet our new kids and tutors! Mental math skills, especially related to addition, are vital to setting a base to help students add, subtract, multiply and divide quickly. Without mental math skills, it’s difficult for students to learn more difficult math concepts as they get older. 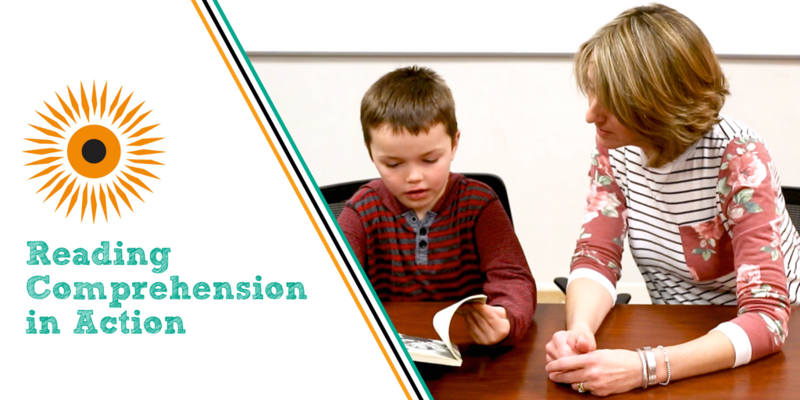 Check out our Tutor Tips video, Mental Math Addition Tricks, to brush up on your mental math skills so you can best help kids this school year. 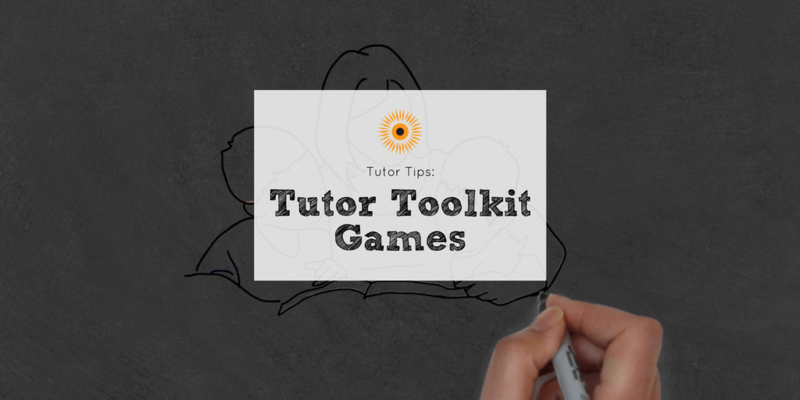 Want more tips for tutoring? Check out our Tutor Resources! Thanks for the tips. Sometimes I add the digits of the second number to the entire first number, rather than the corresponding digit (such as the tens place). Sometimes this reduces the number of steps required to solve the problem, but the steps are slightly more challenging to pull off. Thanks for your tips, James!